Great price for this totally remodeled 2 bedroom home. It has a spacious living / dining area and a large porch that wraps around the home. The 2 bedrooms are ample size and each have a walk in closet. 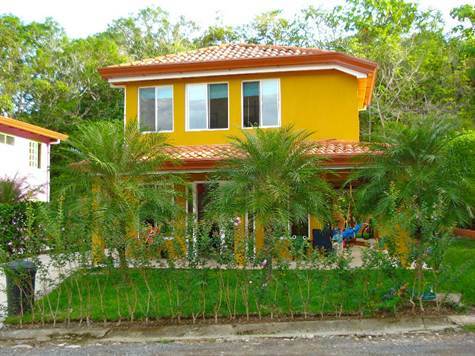 It is located in the very popular Opera Salvaje Community in Playa Hermosa, a very safe and friendly neighborhood that is extremely well kept. Private community water well, cable hi-speed internet.